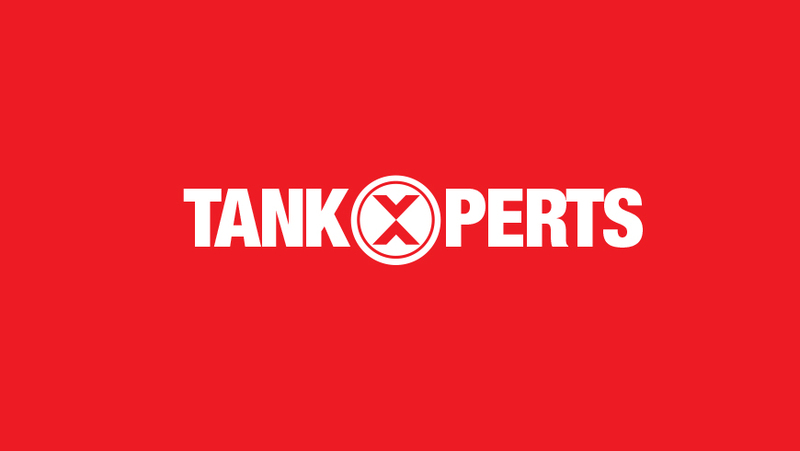 What a field day for the heat…We’re pleased to launch the new brand and website for Tankxperts, a local business specializing in line upgrades to tank removal and disposals. 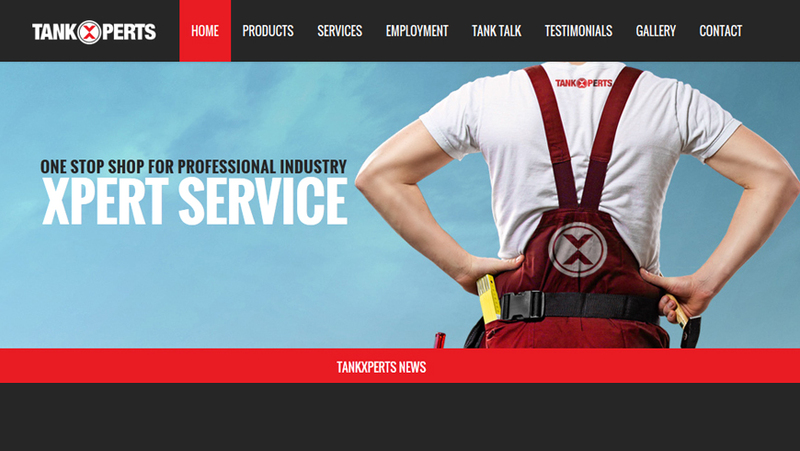 Tankxperts provides a one stop service for all your needs. Be sure to check them out online and like them on Facebook.